Well we have just the place for you. 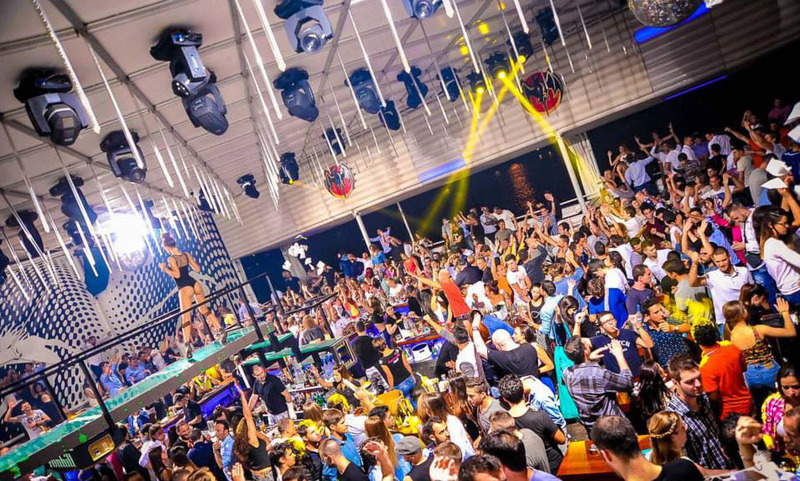 Why don’t you check out one of Belgrade’s most popular clubs, Freestyler? Freestyler Tuesday nights are pumping out tracks from the 90’s, it is one of the busiest nights of the week so make sure you get in fast and make your reservation as you do not want to miss this party. The party kicks off at midnight and will take you through till the early hours off the morning so put on your best party outfit and be prepared to dance the night away. Be blown away by some of the most beautiful women in the world, you won’t know which way to look. Before heading to the club why not head down to Skadalija and have some dinner at one of the best restaurants Tri Sesira (Three Hats). Tri Sesira has traditional Serbian food, and local beers, ask your waiter to also try a traditional Rakija.It is ideal for a romantic dinner or just a good time with great food with your friends. 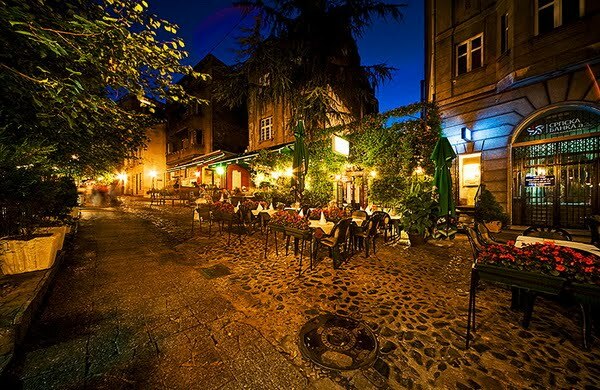 Skadalija is the Bohemian Quarter of the city and is one of Belgrades top attractions, the street is full of traditional restaurants, live music whilst you eat great service and of course that friendly smile. The street is all cobble stone so ladies beware if deciding to wear your heels. It is located in the city about a 5 minute walk from the main street.